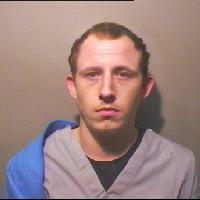 Two men have been found guilty of the 'sickening and brutal' murder of a Luton man. Kyle Pitchford-Price, 23, of Dovehouse Hill, and Luke West, 23, of Abbots Wood Road, were found guilty of the murder Atul Shah following a 5 week trial. 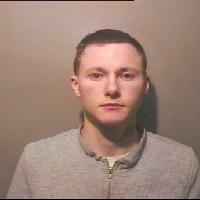 Pitchford-Price (pictured) was also found guilty of conspiracy to rob and had earlier pleaded guilty to perverting the course of justice. West was also found guilty of conspiracy to rob. Pitchford-Price's girlfriend at the time, Corinna Armstrong, 21, also of Dovehouse Hill, was found guilty of conspiracy to burgle and had pleaded guilty to perverting the court of justice. During the trial the jury heard how the two men had gone round to Mr Shah's flat in Crescent Road in the early hours of Wednesday 6 January planning to rob Mr Shah and steal his home-grown cannabis. After breaking into the flat, Pitchford-Price and West carried out a violent attack on Mr Shah, tying his feet and hands together, and bludgeoning him to death. "This was an absolutely sickening and brutal case, with both Pitchford-Price and West (pictured) inflicting unimaginable torture on their victim. Even after the attack, despite realising that Mr Shah was seriously hurt, they did not seek medical assistance. For the sake of a small amount of cannabis, these depraved individuals have not only taken a father away from his children, but ruined countless lives in the process - including their own." The court heard how after the murder, the men fled the scene in an attempt to cover up what they had done. However, following an appeal in the local press, a witness contacted police and gave both Pitchford-Price and West's names as the men responsible for Mr Shah's death and the truth of the evening was subsequently unravelled. "Not only did they try to hide their despicable actions; they also pleaded not guilty to the murder, forcing Mr Shah's family to undergo the harrowing experience of a trial. I'm pleased that they have now been brought to justice and I hope that this is of some comfort to the Shah family." Pitchford-Price, West, and Armstrong will be sentenced in September. Callum Holton, 20 , of Milton Road, was acquitted of conspiracy to rob, while Brian Edge, 56, of Hart Hill Drive was cleared of perverting the course of justice. "The family would like to express their gratitude to the police and the Crown Prosecution Service. Atul was a kind, loving man and always had a smile on his face. We know those who are guilty of his death will serve their time in prison, however, we are truly saddened to say that outcome of the trial has no bearing on the fact that we will never see Atul's smiling face again. 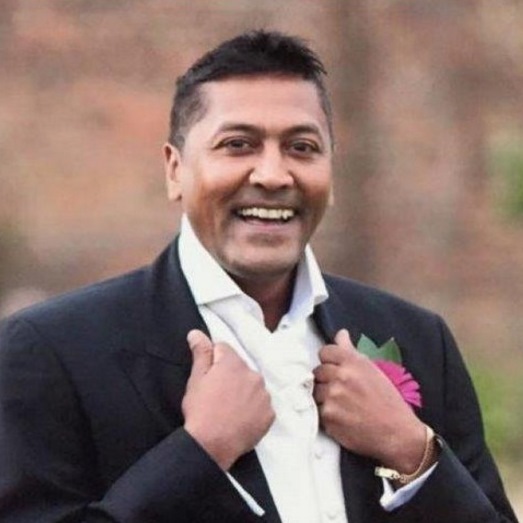 The family are devastated and may probably never recover from this cruel horrific murder of Atul."